Luxury rental home in a prestigious downtown location. The heart of this home is the open concept gourmet Kitchen/Great Room with gas fireplace. 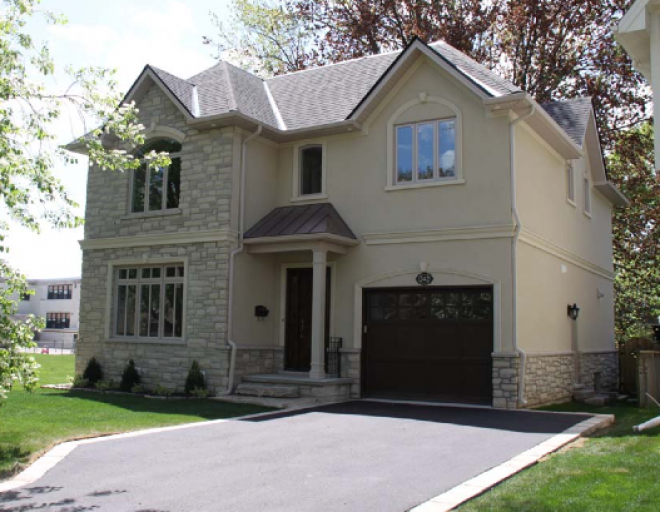 This 4 bedroom home features a Master bdrm retreat with spa like ensuite and plenty of storage incl. walk in. Professionally decorated throughout and finished lower level. Walk to schools and the shops and restaurants of downtown Oakville. Close proximity to GO train and highway.